Google is going to launch a cheaper Pixel phone this year. 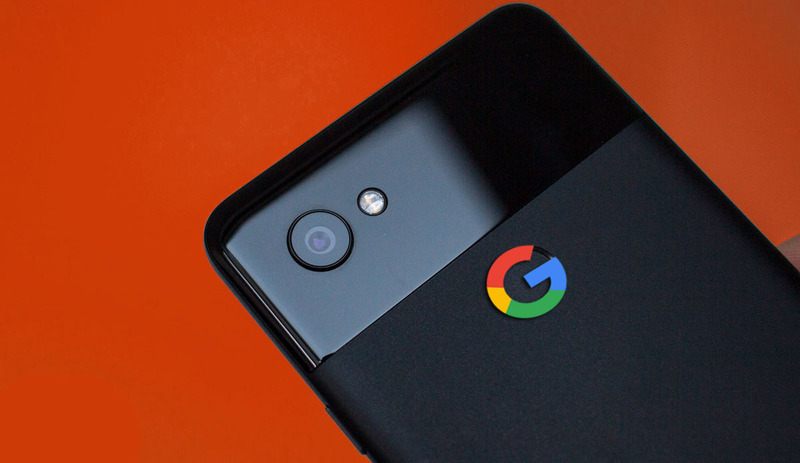 Pixel, which is the Google’s line of smartphones has two versions so far all and will launch the next one in an emerging market. Senior Google executives who have been frequently visiting India claiming that the new Pixel phone will be cheaper to accommodate markets with high price elasticity such as India. They also claimed that around Diwali time another flagship Pixel phone will hit the market. Given that Diwali falls on 7 November this year. The phone may be released the same date around that time. Google last year released a Pixel 2 on Diwali day. Diwali is the festival of lights which is by far the most important holiday in the Indian calendar and celebrated by many Indians irregardless of their faith. Launching a pixel phone in this day will be very significant to the Indian community and may improve their sales. The smartphone which is suspected to be named Pixel 3 will be cheaper than the previous two versions. The exact features of the phone are still unknown. The price of the smartphones is still not yet out though by now it is only known that it will be cheaper compared to the previous pixels and is expected to compete well in terms of costs with the other smartphones selling in the region. Currently, Google does not sell its phones in India. By selling in India, the second largest market of the smartphone it may go a long way in expanding Google’s market share. Many Android phone makers who are producing cheap smartphones are making a lot of profits in India. By moving to India and other developing countries it will help bring internet to developing nations and expand its pixel brand. According to ET, it is Google strategy to bring the Nest brand, Google Wi-Fi, and Pixelbook to India and the rest of the emerging markets. Since the launch of pixel brand in 2016 Google has marketed and sold it in few developed countries and ignoring developing nations. It has been blamed for being too expensive and hence Google may have felt the previous versions were not going to make it in markets that have a high price elasticity like many emerging markets such as India. Moving to India may be the best step for the technology giant Google to penetrate in the emerging markets where most of the world population is. India itself has a population of above 1.3 billion.